Missed out on your favorite race? Skipped your favorite run route on your last vacay? There is, literally, an app for that. Cape Cod’s historic Falmouth Road Race, held earlier this month, was one of the first to allow runners to compete virtually on the same course as actual participants. Thanks to Virtual Runner, an app that connects remote runners to their favorite races and routes, 100 runners from around the country were able to tour the same streets on the island as the rest of the field—right from the comfort (sort of) of their own treadmills. As seen in the video, runners can track pace, overall time and even their current placement against other virtual runners. 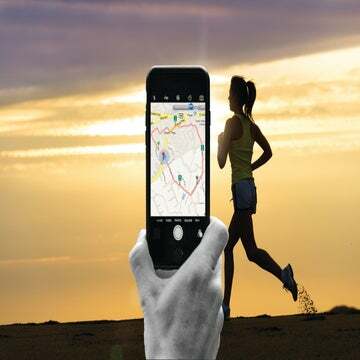 Outside Interactive, the company behind the innovative app, says the technology gives runners an opportunity to have the exact same experience in a category that counts. The concept, however, is much larger than a single race entry that’s hard to come by in today’s saturated road racing world. 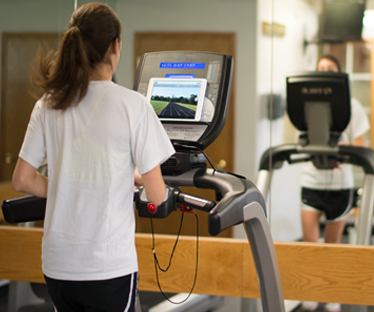 Virtual Running deletes the boredom of stale treadmill running with its list of locations to dive into via your personal tablet, phone, iPad or existing HDTV screen. What’s cooler? When hooked up, your pace translates to the app, adjusting how quickly the first-person video narrative moves on your screen. While San Diegans might not have a need for this, those who dread the cold winters can suddenly immerse themselves into a sunny day while clomping along on the ‘mill.